According to the report from Kotaku, an unnamed Star Wars game which was rebooted back in 2017 alongside the closure of EA’s Visceral studio has now been cancelled. This Open World Star Wars game was envisioned to be EA’s next massive Star Wars Project – but, apparently was unable to come together. When Visceral closed, EA immediately moved a project to EA Motive which has been working with Visceral during development. The title went through so many changes from director Amy Hennig’s original design as well as the story. But the rebooted version didn’t show publically by EA. The EA Motive eventually opened a Vancouver office and shared space with EA Vancouver until the 2 merged. And Jade Raymond left the studio after installation of a new studio head in Samantha Ryan. 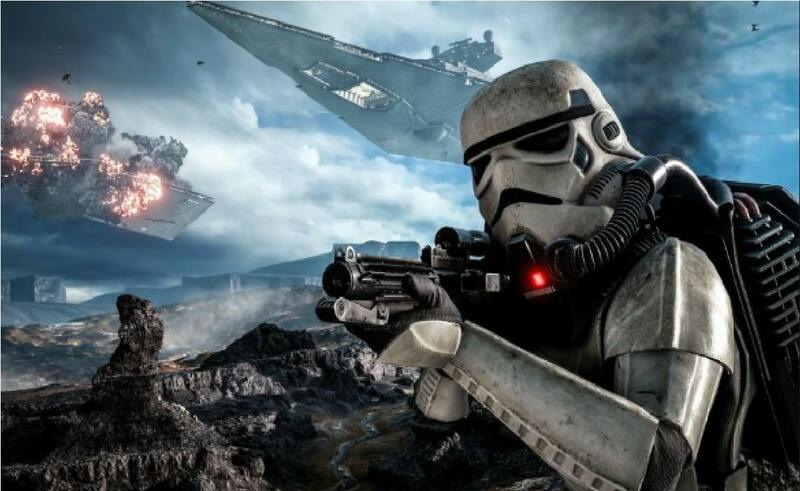 Kotaku in its report further revealed that the upcoming game from EA Vancouver might also be a Star Wars game. But it’ll be years away even if were. Back in May 2013, Electronic Arts signed a ten-year exclusivity deal for non-LEGO console and PC Star Wars titles of which more than 5 years have been passed. In that time, EA released a game named Star Wars: Battlefront and Star Wars: Battlefront II. Moreover, EA also announced Star Wars Jedi: Fallen Order from Titanfall developer Respawn which is most likely to arrive on shelves before 2019 ends.